Score additional savings on these deals for a limited time. With Thanksgiving almost in the books, how about geting a head start on Black Friday deals? Take advantage of deals ranging from a sleek carry-on luggage piece to highly reviewed noise-cancelling headphones. Also, don't forget to check out with the promo code to lock in the displayed sale prices. This minimal card holder sets to revolutionize the traditional leather bifold wallet. 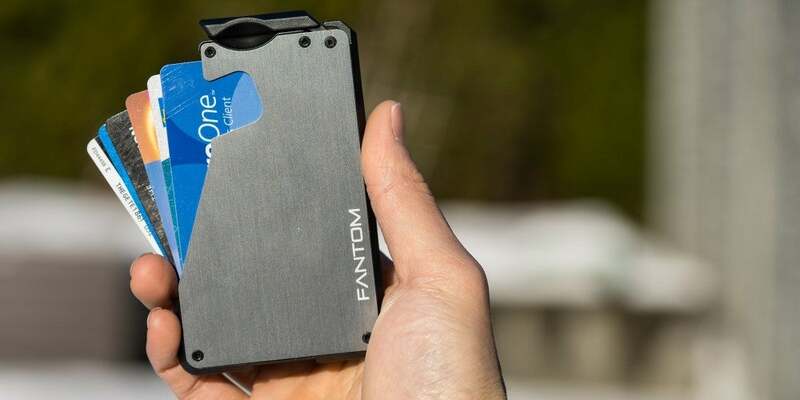 With a razor thin and lightweight carbon fiber design, the Fantom wallet utilizes a lever to fan out cards--making it easy to access cards with one hand. Stop trying to look for cables and chargers in your bag. 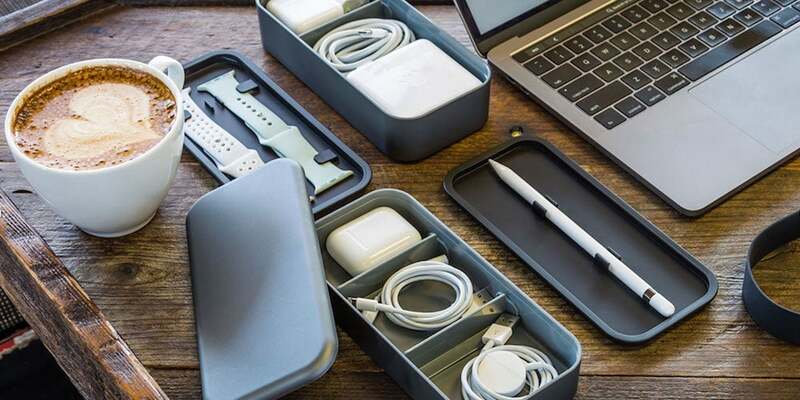 The BentoStack neatly stores all your charging and smartphone accesories in a protected multi-level storage unit. We all know that feeling of hitting 5 percent battery life and no charger in sight. 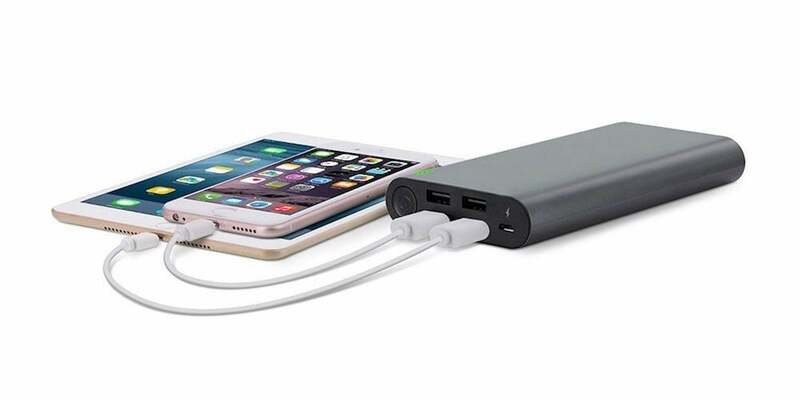 The Extreme Boost Battery allows your to charge up to four devices at once. And the 20,000mAh capacity will allow you to charge your iPhone X over seven times. This sleek all-in-one travel system makes it easier to pack for business trips and weekend vacations. 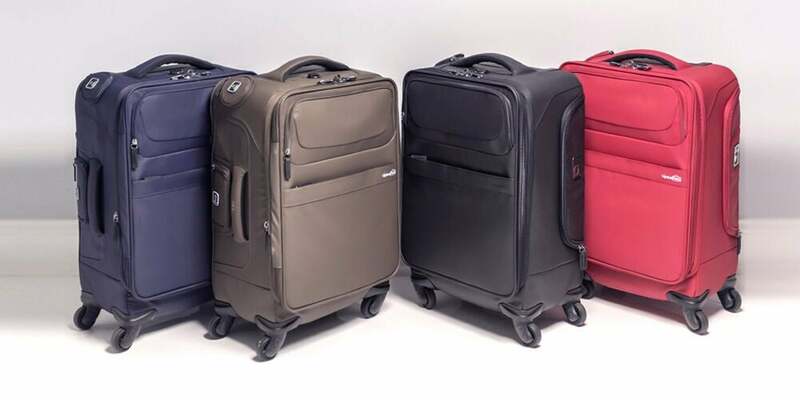 Equipped with four 360-degree wheels, expandable compartments, a waterproof coated fabric, removeable laundry bag, and more...what more could you ask for? 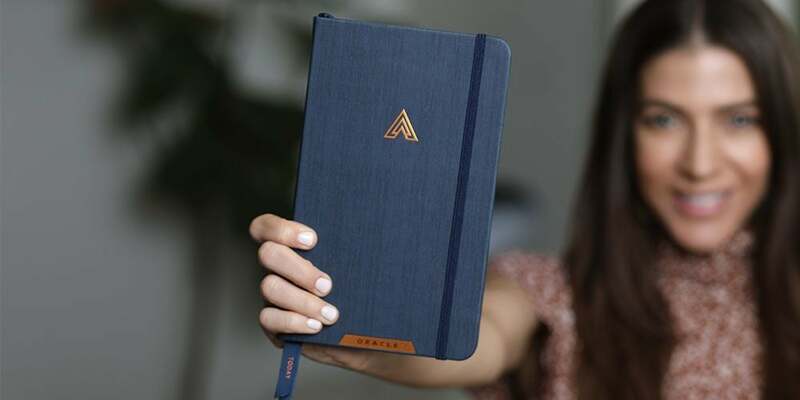 This isn’t any ordinary planner, the EVO Flow System Planner is tailored how your mind naturally process information. After planning and taking notes, simply scan and save your data on the app to map out any trends. Touted as the “world’s smallest charger,” the Chargerito can attach to your keys so you always have access to a smartphone charger. The Chargerito is an all-in-one solution with a wall plug and power adapter tip. 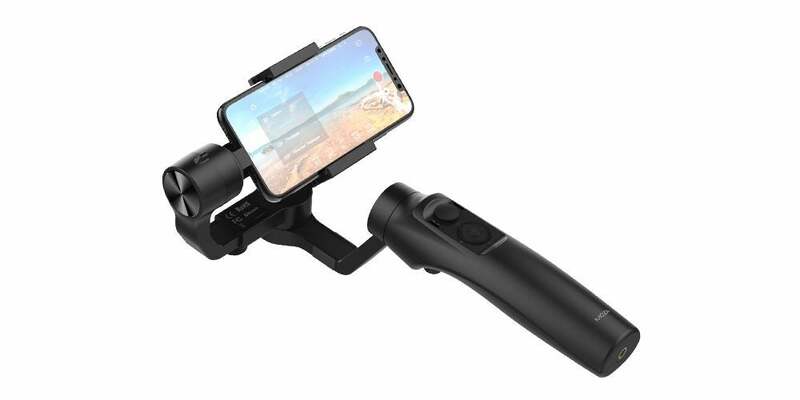 Whether you are trying to film a company promotional video or wanting to capture memories on vacation, the MOZA Gimbal allows users to take steady smartphone videos. Even with eight built-in settings, the gimbal is intuitive and easy to use. 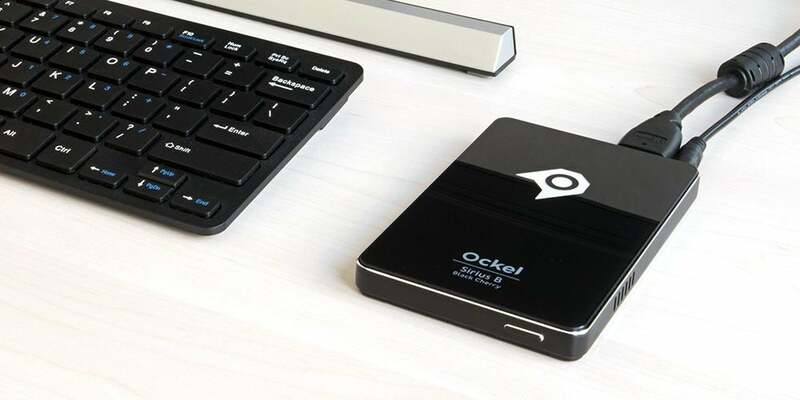 Literally have the power of a desktop PC running Windows 10 in your pocket with the Ockel Sirius B. With 2GB RAM and 32GB Flash Storage, this is perfect computer for any small-business owner, traveler, or student. Keep tabs on your home and office when you are away with the Oco Motion HD. 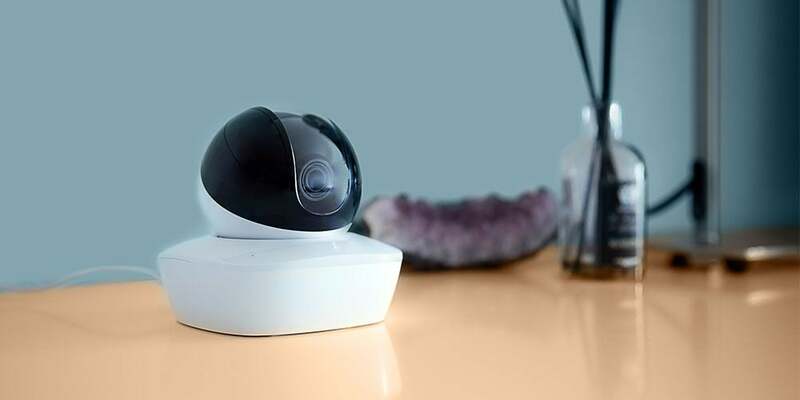 The security camera is built with a self-learning detection that will alert you via smartphone of any motion or sound. 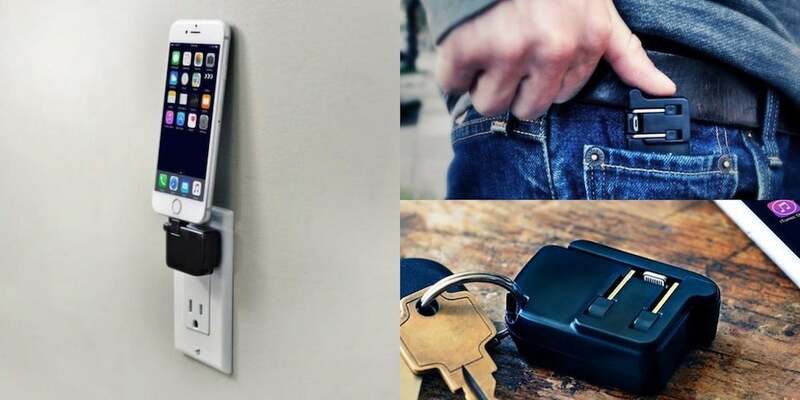 Never lose your keys again with the help of this key organizer with a Tile locator built in. 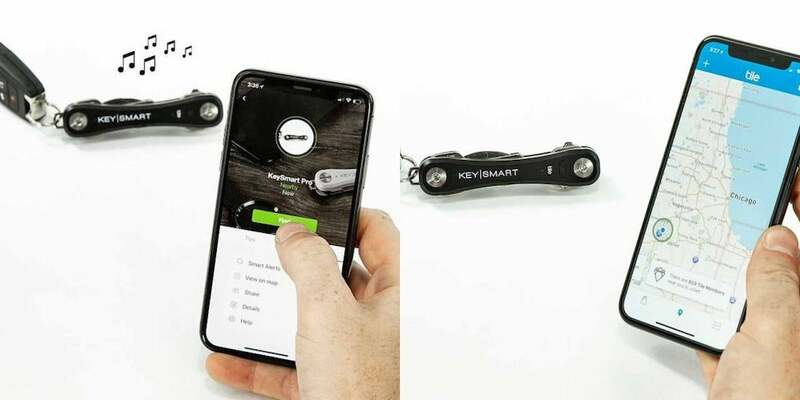 Use your Android or iPhone to either locate your keys on a map or to send an audible alert from the KeySmart. 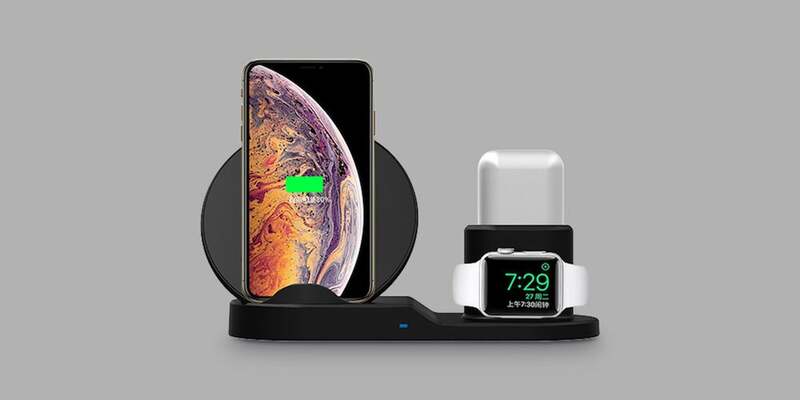 There aren’t that many wireless charging stations that are able to charge your Apple iPhone, Watch, and AirPods at once. Charge all three Apple devices fast thanks to the Qualcomm 3.0 Quick Charging Technology. 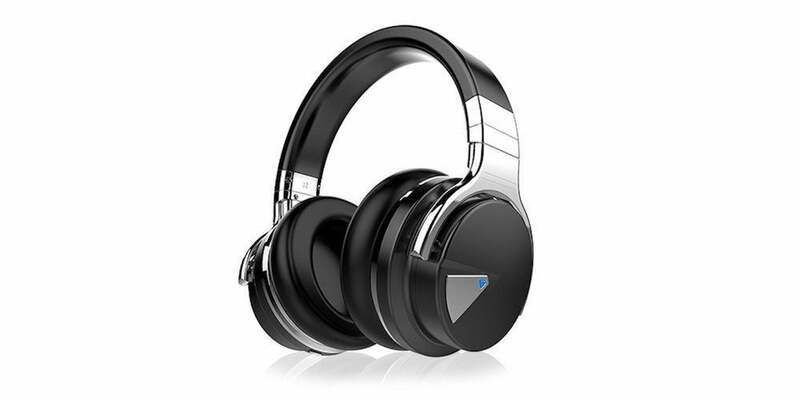 These active noise-cancelling headphones are perfect for those traveling this holiday season, trying to get some work done, or just binging on Netflix. With 30 hours of playtime, you don’t have to worry about running out of juice all the time.